I need a gear shift. More often than I like to confess out loud, or on paper. You see, I have a life sucker trying to defeat me, deep within. I’ll refer to it as Me: that part of me that only wants it to be all about me, 24/7, every moment of every day. Selfish Me may get what ever its heart desires if I don’t keep it in check, and filter its request through the Word, worship, prayer and wise counsel….and will still always want more. 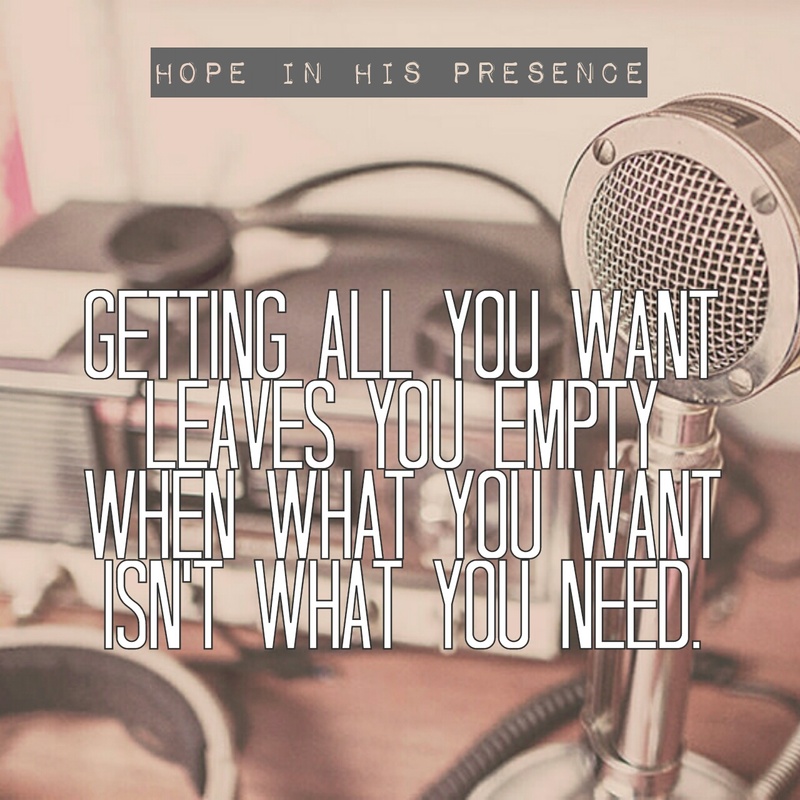 Getting all you want leaves you empty when what you want isn’t what you need. What I need most is to be We. Some days, I am exhausted from fighting the We I also have within me: Holy Spirit. Making me no longer just me, but a we. When we are a We, we need to communicate our needs and wants with one another, if we are in a healthy We partnership. Not tune one another’s voices out, or responding with deafening silence. Me to We is a transition, as anyone who has a roommate or spouse knows. It can happen in an instant, but takes a life time to walk out and sort out. When I invited Holy Spirit to move in, I willingly gave up my right to make all my major decisions for myself. Because Me is now We. I have noticed when I remember I am a We, whether with God, my spouse or coworkers, things flow much smoother and there are way less sudden road blocks. We reminds me that unity in the community is vital for health & wellness. I am no longer just me. The Royal We is now in residence! …the comfort in knowing I am never alone. …the knowledge that together, I am a much better person than in would be without Him. Does the Me within still try to lead me astray? Yes, sometimes quite successfully. You see, the Me I battle with is led by sin, selfish desires and boundless wants. All about me, all the time. Without help, it will take over and ruin me. My Child, its to be all about Me, all the time. For My glory, and you to be at your best. Its time to make the Me within a lowercase me, and elevate Him to be the Me I seek before all. Admit your ‘me’ is out.of.control. Ask God to give you the discernment to hear His voice, His way ahead, and the self control to make it through. Thank Him for the miracle of making us part of His team. Put Him first, over and over and over again! Oh yes, this is so true and a prayer that I think we all need. It reminds me of John’s words “He must increase but I must decrease”.